Joan Iverson Nassauer works in the field of ecological design. She develops design proposals to improve ecosystem services, and uses social science methods to learn how human experience affects and is affected by landscapes. A Fellow of the American Society of Landscape Architects (1992) and a Fellow of the Council of Educators in Landscape Architecture (2007), she was named Distinguished Scholar by the International Association of Landscape Ecology (IALE) (2007) and Distinguished Practitioner of Landscape Ecology (1998) by US - IALE. The strategies she has developed for basing ecological design on strong science and interdisciplinary collaboration have been applied internationally. This post on the London School of Economics American Politics and Policy blog describes some recent urban work. An early discovery and continuing theme of her research is that evidence of human care in the landscape has a powerful normative effect on human perceptions and behavior to change landscapes. Her research has influenced green infrastructure design, ecological restoration, urban and rural watershed management, transportation planning, and the development of metropolitan neighborhoods and brownfields. 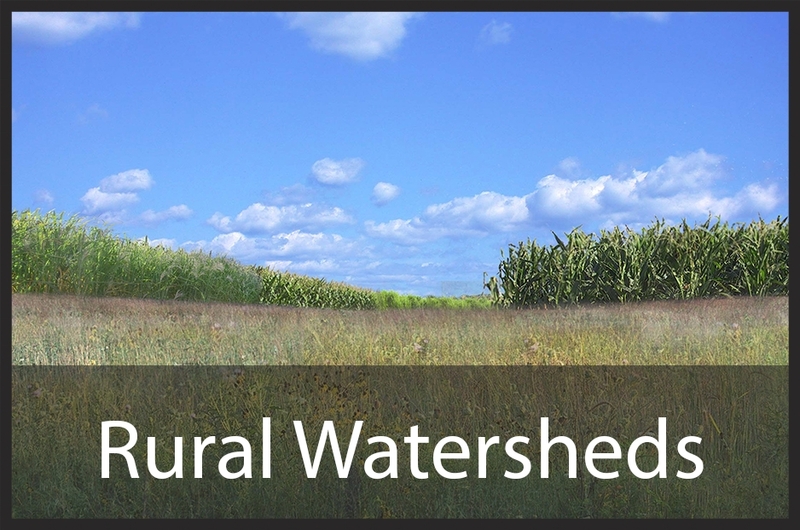 The author of more than 80 refereed papers and books, she addressed ecological design in Placing Nature (Island Press 1997), and showed how to use scenario approaches to integrated assessment in From the Corn Belt to the Gulf (RFF Press 2007). 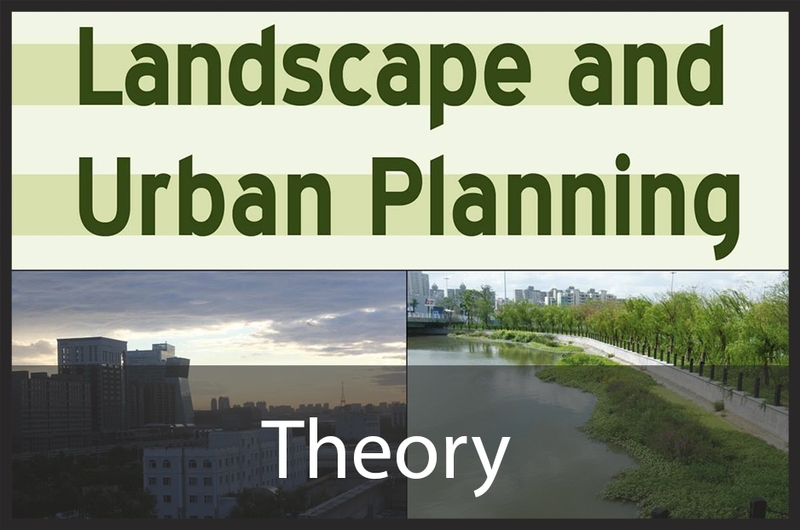 Current research projects address ecological design for highly vacant urban neighborhoods, ecological implications of suburban landscape patterns, and agricultural landscape patterns to incorporate perennial biofuels. 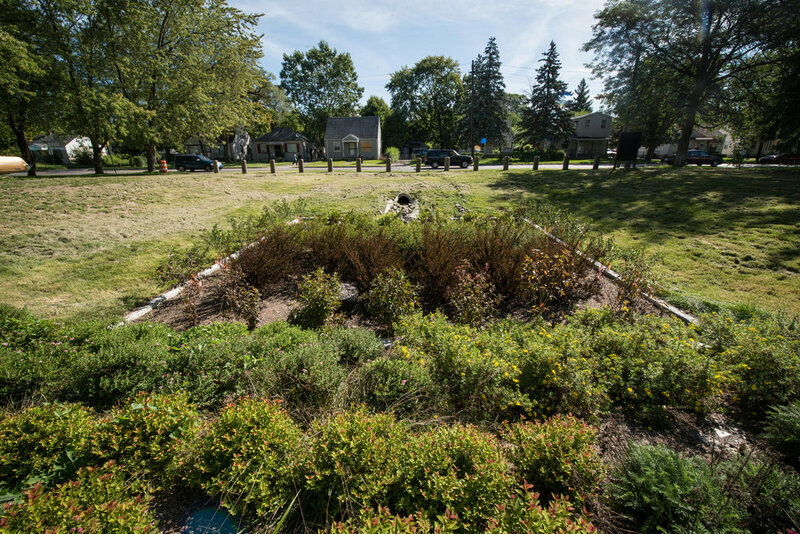 Listen to Professor Nassauer talk about urban green infrastructure on Michigan Radio's "The Next Idea"
Listen to Professor Nassauer on BBC World Service's segment, "Rewilding"